Tidal suffers huge embarrassment after botching big Madonna video launch. 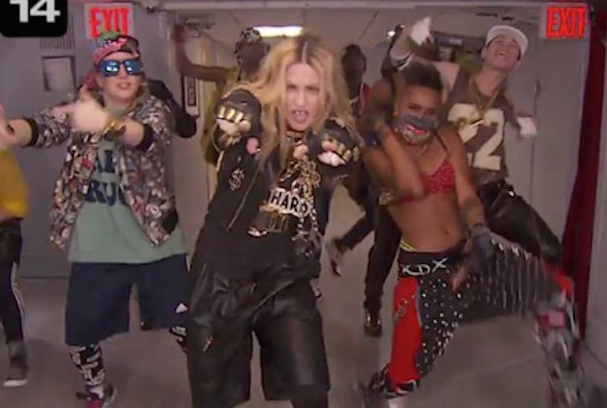 Really - who cares about Madonna, no one I know! I don't believe a word of this.